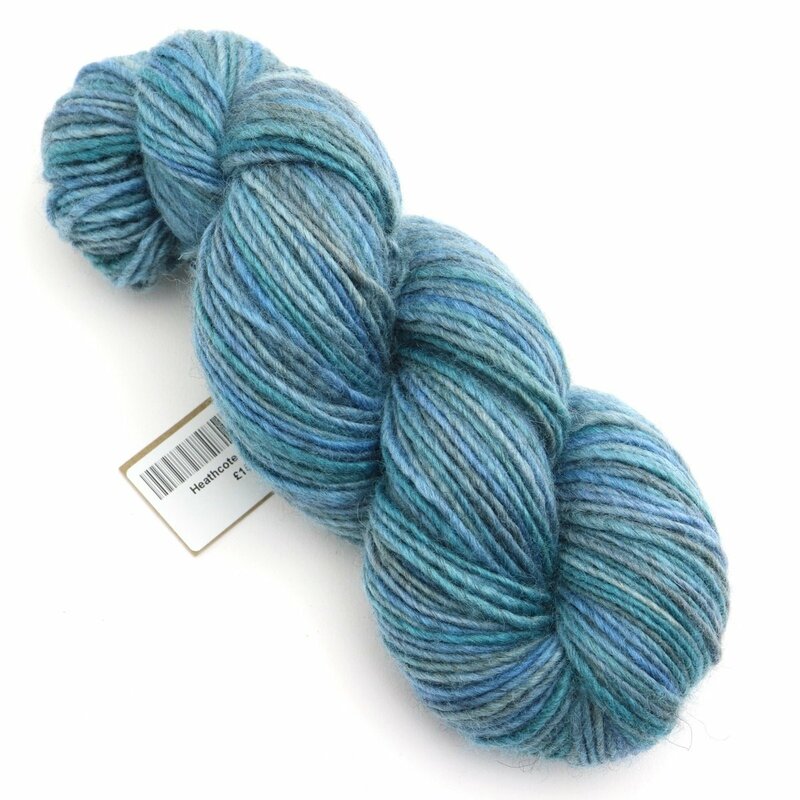 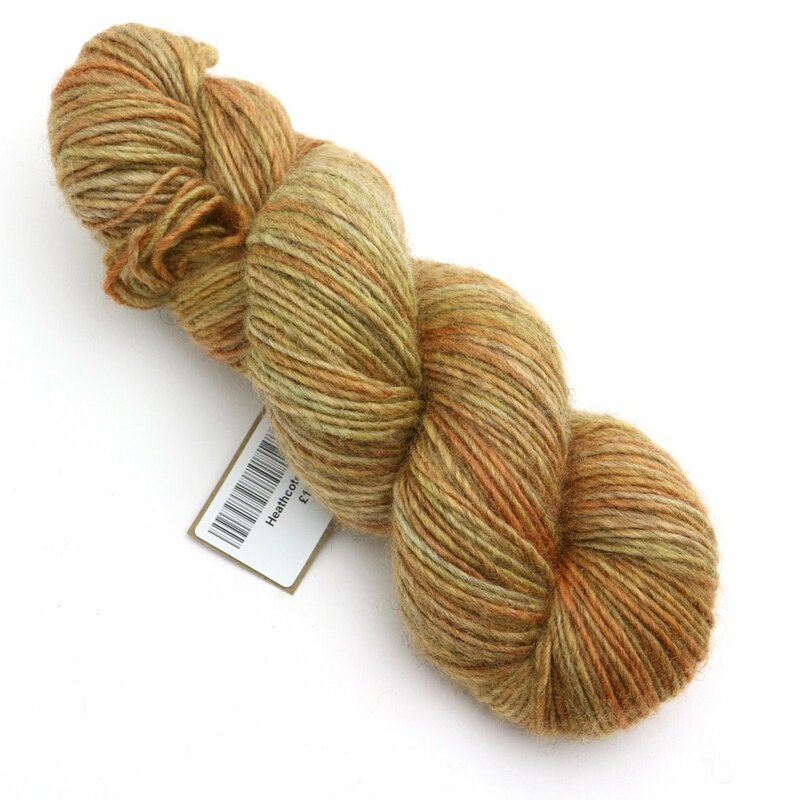 This all British singles (roving style) yarn has been spun in Yorkshire from Bluefaced Leicester and natural brown Masham fibre. 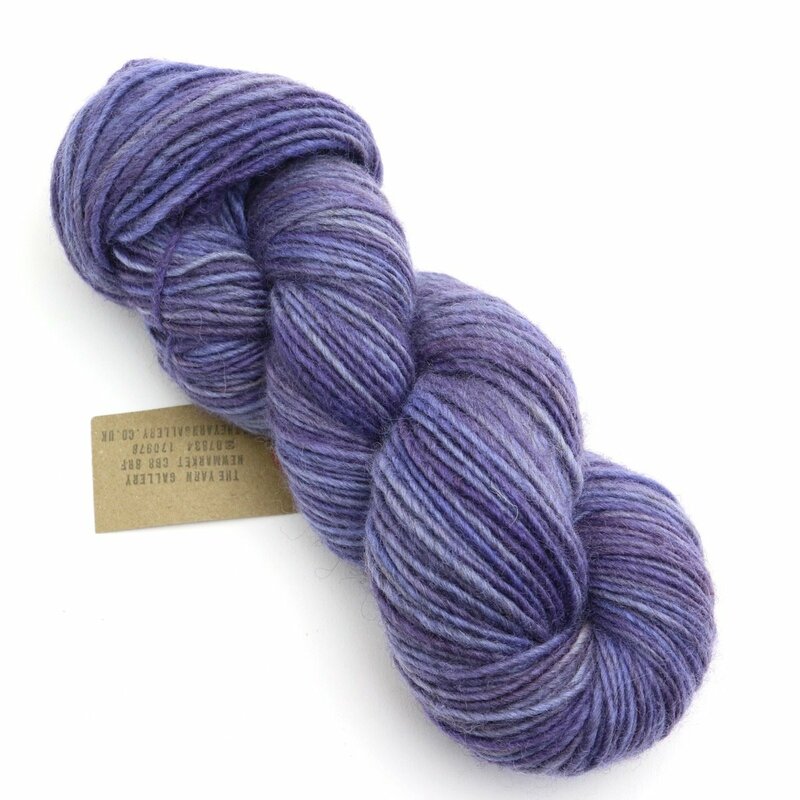 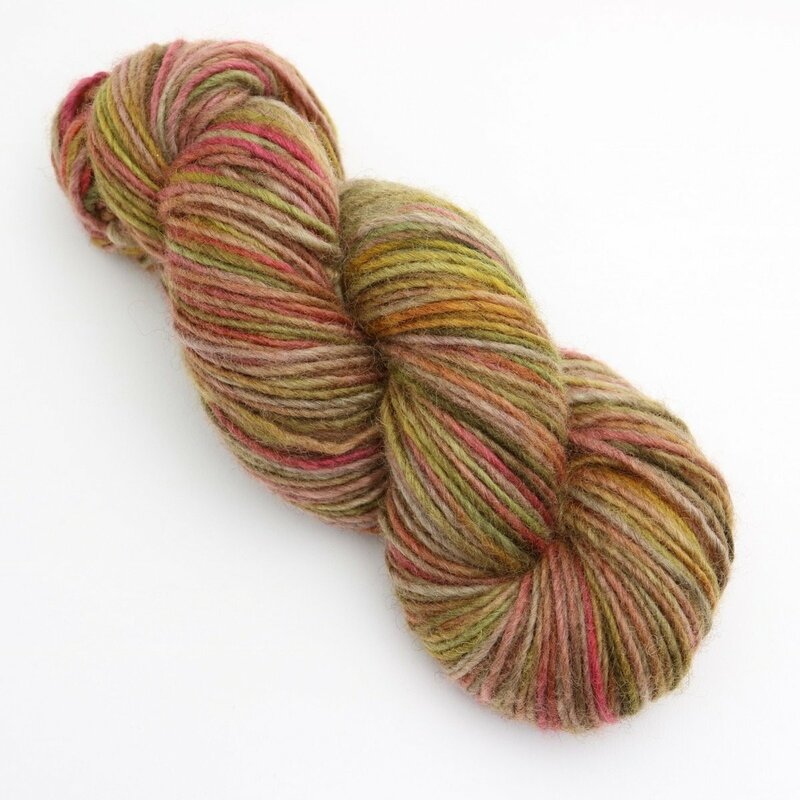 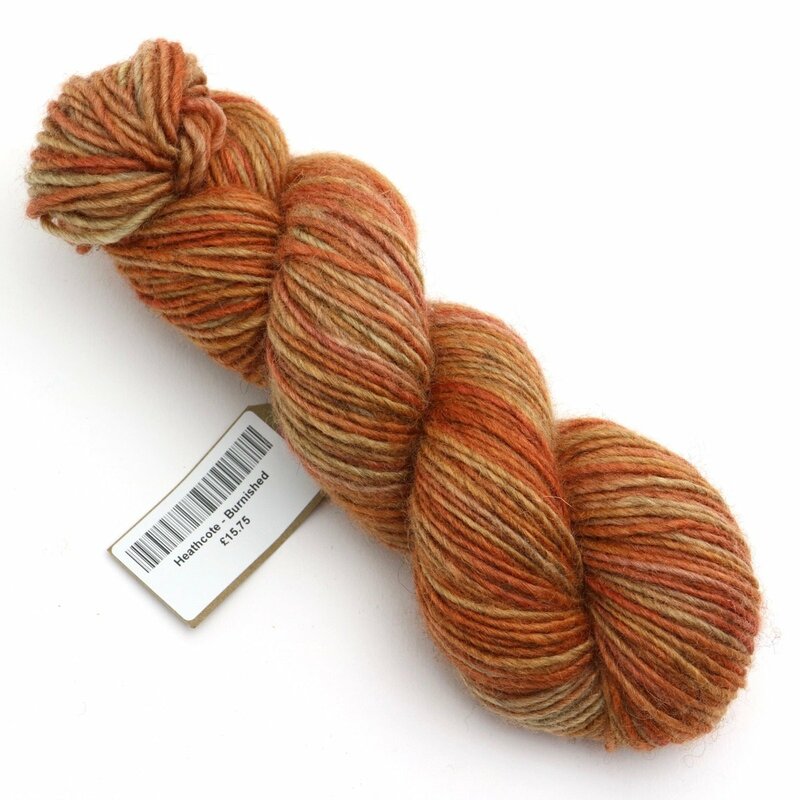 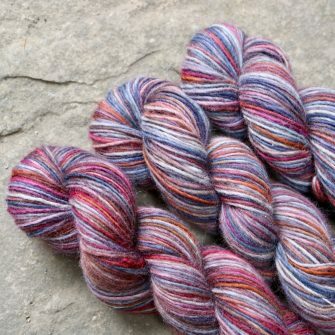 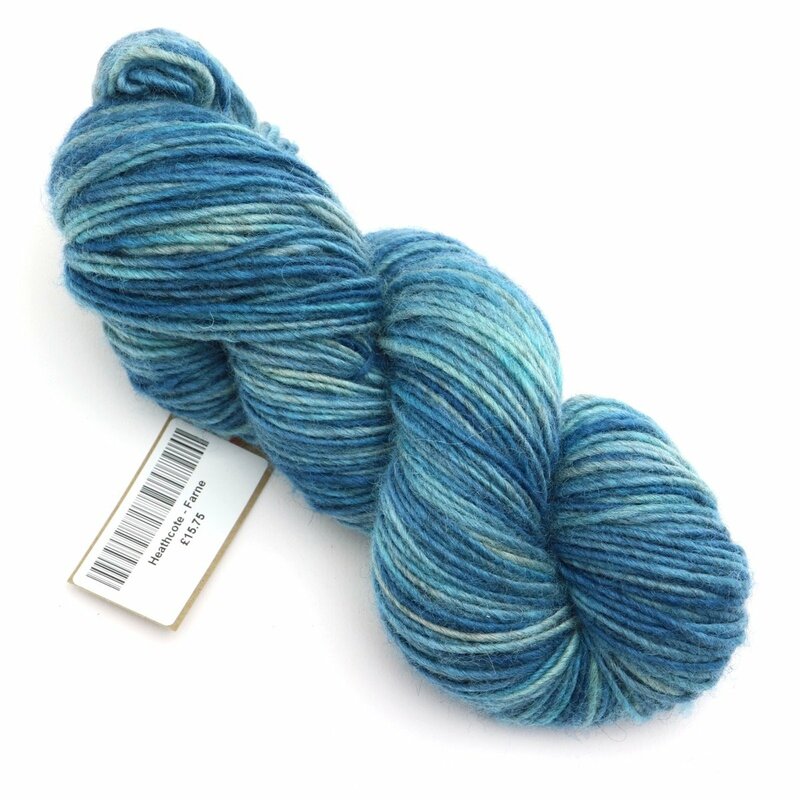 The yarn is beautifully soft with a fantastic natural sheen with a rustic textured appearance. 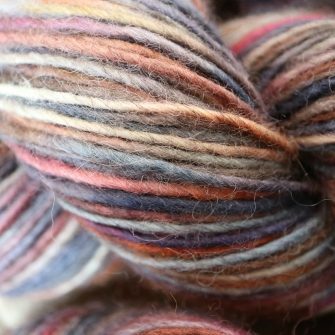 Being non superwash treated it is suitable for knitting, crochet and felting.